I know you want Best Bluetooth speakers Under 1000? Don’t worry before leaving this page you will get it. 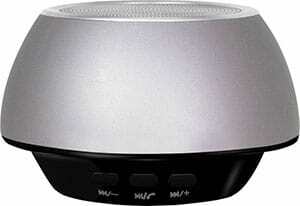 Bluetooth speakers are very popular & useful in our day to day life. The main reason that Bluetooth speakers are really popular because it’s very lightweight and portable. you can carry Bluetooth speaker anywhere with you like while you travel or in your agriculture farms or in family trips so you and your family can enjoy music. And most important you can enjoy wireless music from a distance without any wire is that cool. Due to all the features, the demand for good portable speakers have increased dramatically, but before choosing the best Bluetooth speaker, you should probably know more about Bluetooth speakers. Bluetooth speakers are portable and wireless speakers that give you the liberty of taking your music and other sounds with you anywhere. 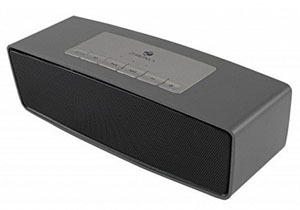 They provide the convenience for you to play your music in any location of your choosing, be it your room, bathroom because some Bluetooth speakers are waterproof or a garden without having to deal with wires or primitive connections. If you can spend twice amount and want extra loud sound with good bass saw our list of Top 5 Best Bluetooth speakers under 2000 Rupees. We make a list of best Bluetooth speakers which you can buy under Rs.1000 in India. What do we want in a portable Bluetooth Speaker? A music lover always needs something to listen every time everywhere in that case a portable wireless speaker comes in handy because we can carry this speaker with us anywhere. But when we carry things with us there are huge chances of accidental drops then good build quality is very important in this case. Good Battery life is must for a Bluetooth speaker because when we are out there are huge chances that we won’t get any power plug easily to charge your speaker, in this case, a good battery life is really important. Good sound quality is must for any speaker because if it doesn’t sound good all other features are worthless. Mostly we connect our speakers with Bluetooth or insert MicroSD card in it but having some other options. F&D is a known brand in India in speakers department and we reviewed their lots of products like W7, W12 & F550X and W4 is not an exception. W4 is very small and portable and offer very loud sound with decent bass. Overall its a good option under 1k for a Bluetooth speaker. Zook is very popular in terms of Portable Bluetooth speakers. 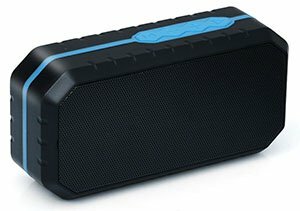 They make great Bluetooth Portable Speakers in Budget Price. Zoook Rocker is very compact and small having a top firing mono Speaker for great audio Output. Overall its a great option under 1000 Rupees. Flipkart is one of the biggest e-commerce sites in India and just like Amazon Flipkart is now coming up with few basic products like earphones, headphones & speakers. And Surprisingly Flipkart SmartBuy 3W looks very nice and sound great. It is very compact and small having a top firing mono Speaker for great audio Output. 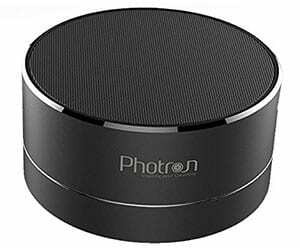 Photron P10 is the most premium looking Bluetooth speaker in this list of Best Bluetooth speakers under 1000. This portable speaker has most features on our list. Like It has AUX, Bluetooth, SD Card Slot and FM. It is very compact and small having a top firing mono Speaker for great audio Output. 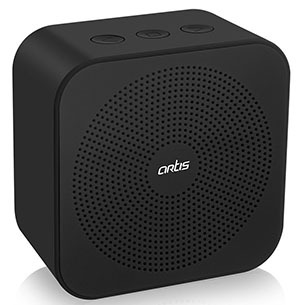 Artis BT15 is the one of the best build Bluetooth speaker in this list. This portable speaker has all connectivity option except FM. Like It has AUX, Bluetooth, SD Card Slot. 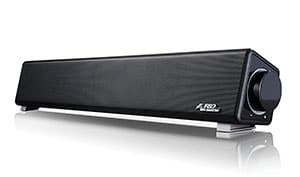 Second Speaker from F&D but this one is a SoundBar, not a small portable speaker. If you are looking for a speaker for your laptop or desktop under 1000 then that’s a great option for you. 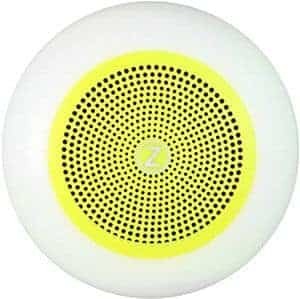 Zebronics make great speakers at a budget price and recently they introduce Hrithik Roshan as there brand ambassador so all in all company is growing now and there produces quality also improved as compared to previous. Artis BT14 is a smaller version or you can say an older version of Artis BT 15 with smaller battery apart from that all the features would be the same. Like It has AUX, Bluetooth, SD Card Slot and FM Radio. 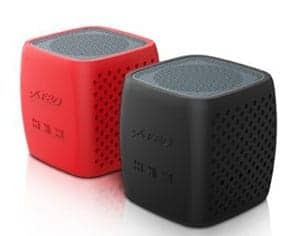 If you are only here to Buy Best Option in this Price range then just take a look at Juarez Acoustics Mini Beast JAB200 Bluetooth Speaker this is the Best Bluetooth Speakers under 1000 Rupess you can Buy. It Waterproof with IPX7, Bluetooth Version 4.2 and also has AUX and MicroSD Card Support. Just grab this one. 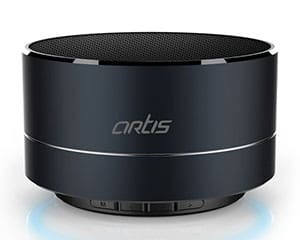 Artis BT20 is a Bigger version or you can say Latest version of Artis BT 15 with Bigger Stereo Speakers apart from that all the features would be the same. Like It has AUX, Bluetooth, SD Card Slot and FM Radio. So, That is Our List of Top 10 Best Bluetooth Speakers Under 1000 Rupees which you can buy with your hard earned money in India. If you have any suggestion please let us know in the comments. Don’t forget to share this article with your friends and family. wow good Bluetooth speakers just bought one today. Sir thanks for sharing this useful.